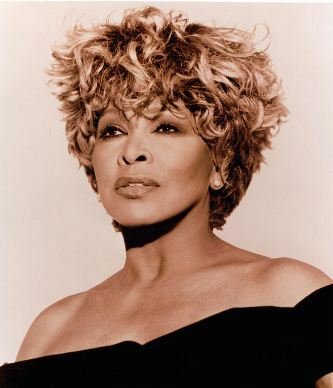 Tina Turner – Famous People Who Renounced U.S. Citizenship. Proud Mary and the “keep on burning” lyrics is one of many mega hits of Tina Turner who was born a U.S. citizen in Tennessee. Her fame spans multiple decades that continues today.